Morelock Installations opened a new site in August 2015 as part of growth in the company’s service-driven approach. The new Depot in Stafford provides excellent access to the strategic road network. 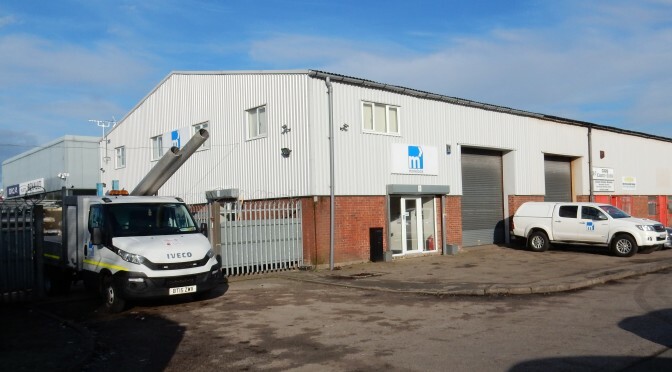 The secure internal and external storage space and modern offices with updated IT links allows us to better service our existing contracts and improve our ability to widen our scope throughout the UK. Working in partnership with our clients is part of our ethos and we continue to build key relationships with like-minded companies. We are pleased to have been recently awarded a contract in Telford and Wrekin, which means we will be supplying, installing and maintaining their Traffic Signs and Street Furniture assets for the next 3 years.